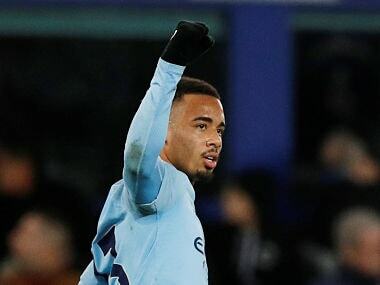 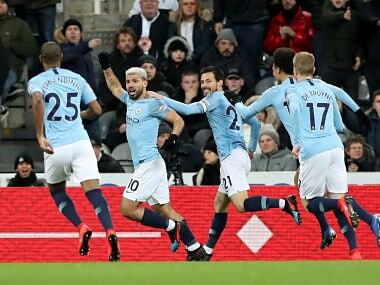 Manchester City's potential run of 15 games to a historic achievement of winning a quadruple gets off to a gentle start at Championship-bound Fulham on Saturday. 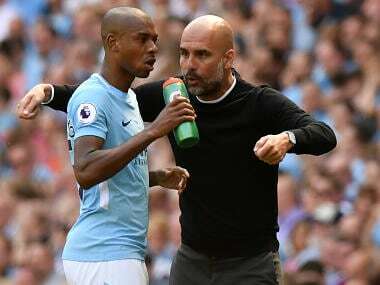 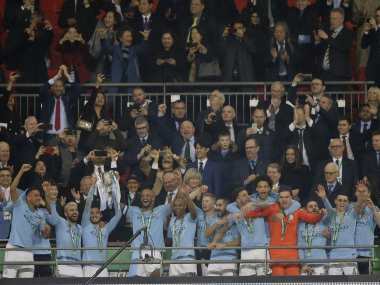 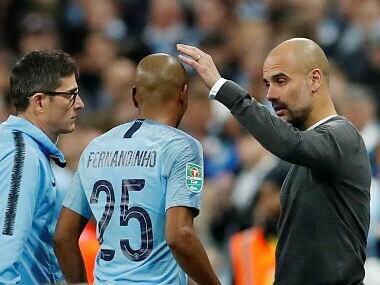 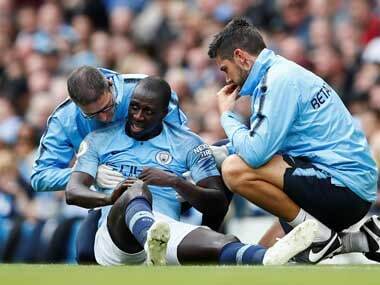 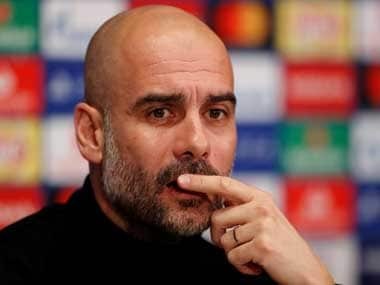 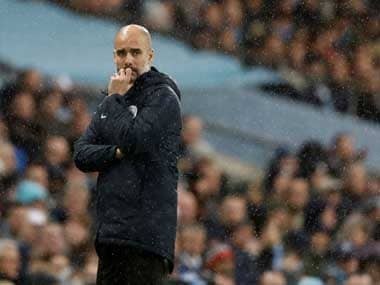 Fernandinho (groin) and Aymeric Laporte (hamstring) both collected injuries at Wembley that Pep Guardiola said would sideline them for several weeks. 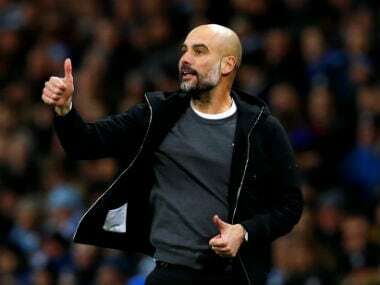 Pep Guardiola needs a quick response from his side against Arsenal on Sunday to show that Manchester City's challenge for the Premier League title remains intact. 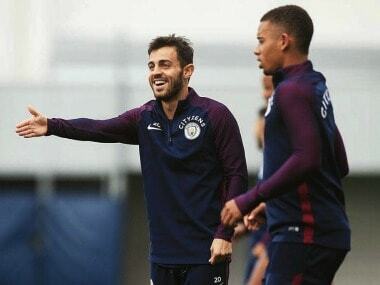 Bernardo Silva says Manchester City's squad is approaching full strength at the right time as they mount a four-pronged trophy assault.